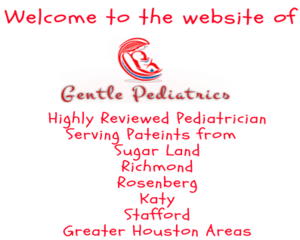 GENTLE PEDIATRICS | Sugar Land | Richmond | Rosenberg. I LOVE this doctor & his staff! Every visit is exceptionally well! The doctor is so warm, friendly, encouraging & gives genuine care and advice for us as parents. He's gentle with my child and I can see that he really cares for our son and his health. 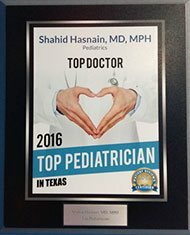 Great doctors are often hard to find, I'm so glad we have Dr. Hasnain! The staff and doctor were very gentle and accommodating with our son. They were very helpful in getting us in in a timely manner. My son is normally very scared of the doctor, but he had a great experience. 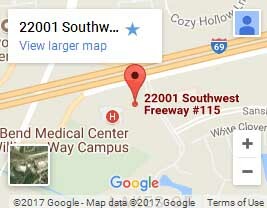 I am completely willing to make the 30 minute drive to see the doctor. Overall, a great experience. Excellent Staff! My son has been seeing them from birth. My Son loves Dr Hasnain, big smiles at every visit. They always do thorough checks. They are very friendly and always answers my questions and concerns. Great doctor, nurse practitioner and supporting staff. Everyone has been caring and patient with our 6 month old daughter. We've had a few emergency visits and they were able to see us the same day. We also had to call after hours and were able to speak to someone right away. 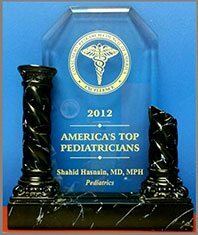 Dr. Hasnain is an excellent pediatrician and your child will be in good hands with him. I love Dr. Hasnain and his staff. The nurse practionner is also great. Everyone is caring and patient when dealing with our daughter. There have been a few times that we've had to call after hours and each time we were able to speak to the doctor, which helped ease our concerns. Dr. Hasnain always addresses our concerns and takes the time to answer all our questions. 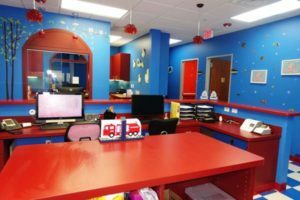 This is a fantastic pediatric office! 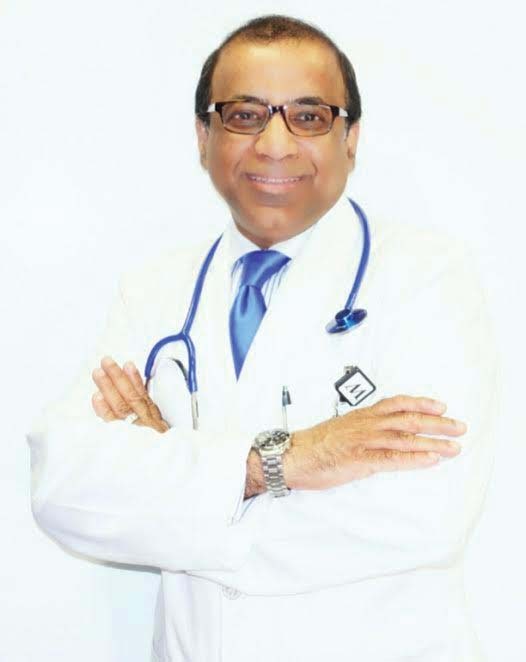 I recommend Dr. Hasnain to everyone! We are happy to offer same-day appointments. Call (832) 222-5437 to schedule an appointment today. 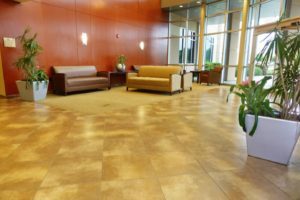 We accommodate walk in patients according to slot availability. 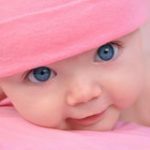 We see patients from newborn till 21 years of age. For inquiry, please call at (832) 222-5437. 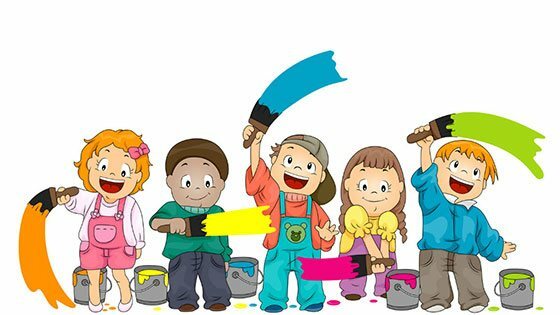 Welcome to Gentle Pediatrics where children are handled with love, care and respect. 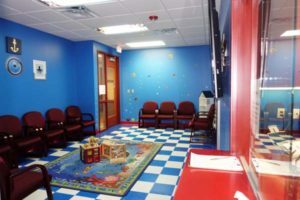 We offer a full range of pediatric services from prenatal visits for expecting parents, to well–child checkup, sports physicals, immunization and sick appointments. We invite you to browse our website and familiarize yourself with our practice. 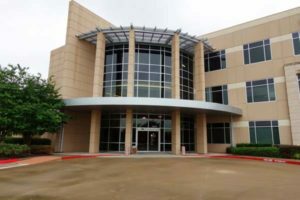 Please come and we would love to give you a tour of our facility and also let you meet the doctor, nurse practitioner and the staff. 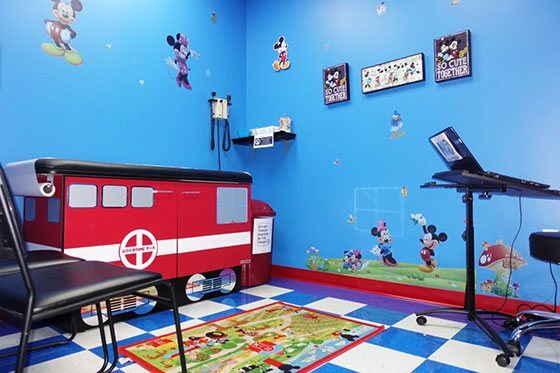 Information for patients search Pediatrician for your kids near to your residence. If you need to read More.. 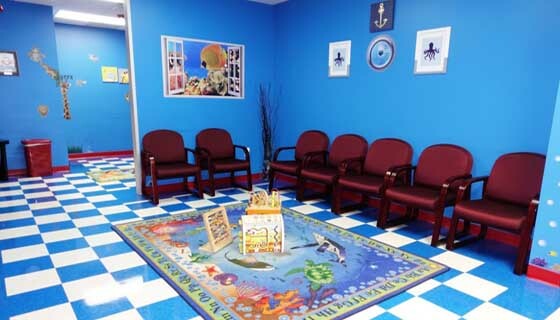 Here we provide expert and comprehensive care for children from birth to 21 years of age. 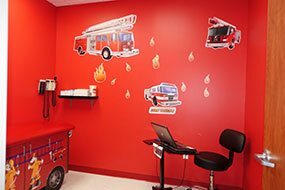 Compassionate, knowledgeable and supportive staff is the cornerstone of Gentle Pediatric. 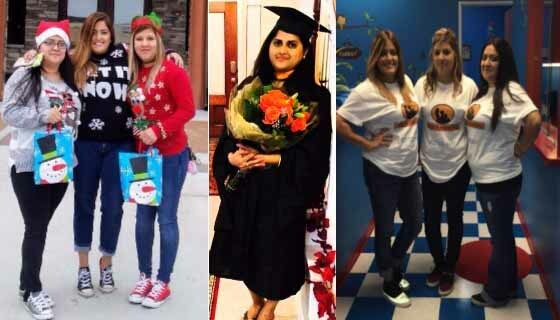 We are near to parents living in Sugar land, Richmond, Rosenberg, Stafford and near by Houston areas. 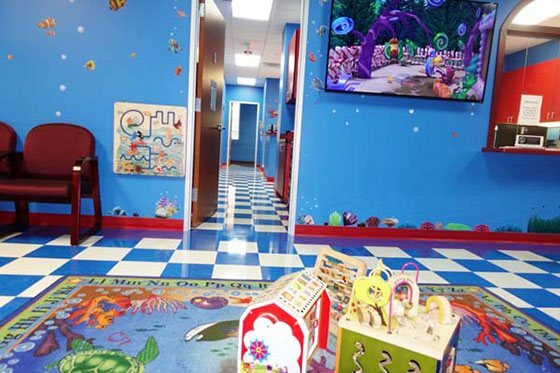 We strive to treat each and every patient as we would want our own children to be treated. 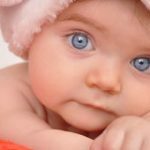 Wondering how to find a good pediatrician near you for your baby? First and foremost: just make a phone call for appointment. Walk-Ins welcome. Contact us for appointment.